If you're a Private Landowner, Planning Consultant, Developer, Architectural Practice, or Family looking to create a beautiful setting for your country house, or need inspirational garden design around your home, then take a moment to browse through some of the case studies to see how we can help. The studies illustrate a wide range of projects from large to small scale; traditional and contemporary styles; masterplanning to implementation, in both urban and rural settings. If you are considering such a scheme, Contact Us on the link above for a Free Initial Consultation. Landscape garden design for Arle Manor on the River Itchen. Landscape design at Cold Ash for a new Country Estate and Manor House. 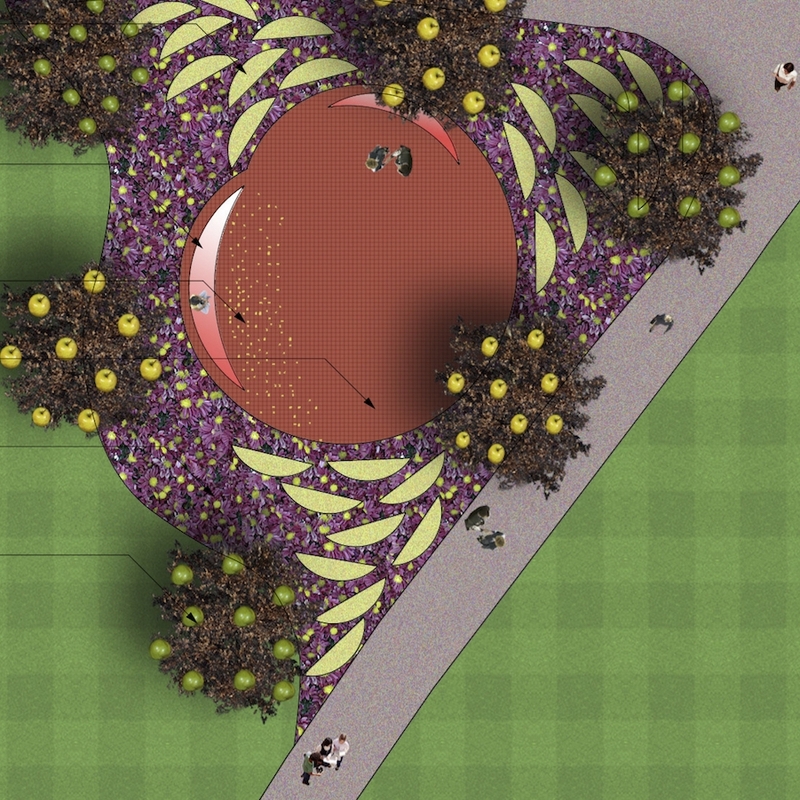 Memorial garden design at Fernhill in memory of a popular Teacher. Historic Landscape Design at Micheldever Barn giving a listed barn a new lease of life. Garden design at Sarum Close on a corner plot in this popular part of Winchester. 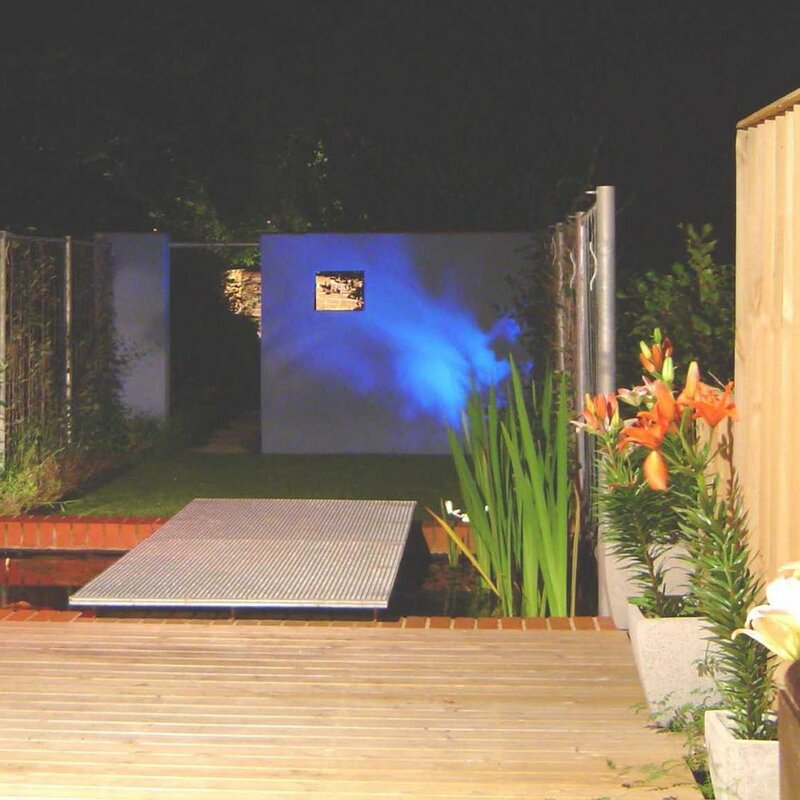 Contemporary garden landscape at St Johns Road inspired by its historic use as a railway cottage. Private garden design at Westfield on a large plot overlooked by a public right of way. Landscape architecture at Windmill Farm on the South Downs Way including a Landscape and Visual Impact Assessment. Landscape design at Woodcote Farm for a new contemporary private dwelling located within the South Winchester AONB. Woolley park country estate created from a pig farm.